Affordable Family Storage knows that there are few things that bring back happy and joyful memories as pleasant and personal as returning to childhood toys and clothing years later. 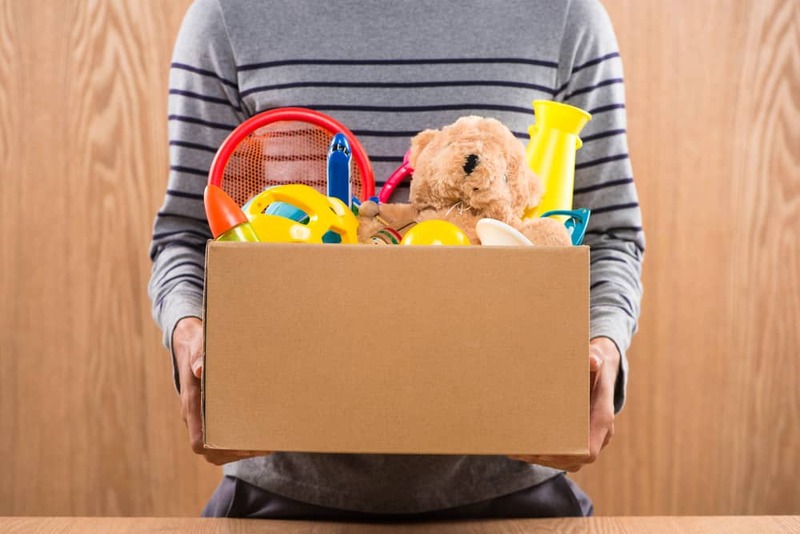 Perhaps you are saving your childhood items so you can give them to your own children someday, or perhaps you are preserving childhood items that belonged to your parents or grandparents. Affordable Family Storage offers climate-controlled storage solutions to help preserve the things that are important to you for generations to come. At Affordable Family Storage in Des Moines, the things that are important to you are important to us. Read on in today’s blog for helpful advice and resources for protecting childhood items for lifelong memories. First thing first, make sure to remove all batteries before storage. Clean the toys using a mild cleanser and an old toothbrush. Avoid exposing any mechanical or electronic components to excessive moisture. After cleaning, apply oil to any metal pieces, particularly wheels and hinges. For preserving cherished childhood toys, it is recommended to use archival boxes and archival tissue paper. Archival boxes are different because they use acid-free paper materials, so they will not damage toys over time. Polyethylene bags are recommended as well but do not seal the bags, preserved toys must be able to breathe. When you have cleaned and boxed your items, it is recommended that you store them in a sturdy plastic container with a tight-fitting lid. These containers will hold up under the weight of stacked boxes, and will also protect against moisture, dust and pests. It’s important that clothing is clean before storage. Launder items as recommended by the manufacturer. Take the time to treat any stains before placing items into the storage unit. Ensure that all items are completely dry before they are put into storage. Sturdy plastic containers with tight-fitting lids are the best choice for storage containers. They will stack well, and won’t crumple under the weight of other stored items. They are great for preventing moisture, dust and pests. Cedar balls are recommended instead of mothballs because they smell nicer and offer superior pest prevention. As you are placing clothing items in the storage container, it is recommended to use acid-free archival paper to separate items. This will help to ensure your special childhood clothing items are preserved safely and securely. Affordable Family Storage, we want to help protect the things that mean the most to you. Whether it’s helpful advice, excellent customer service, or the perfect storage unit, we are here for you. Contact us today for information about storage solutions that fit your life.